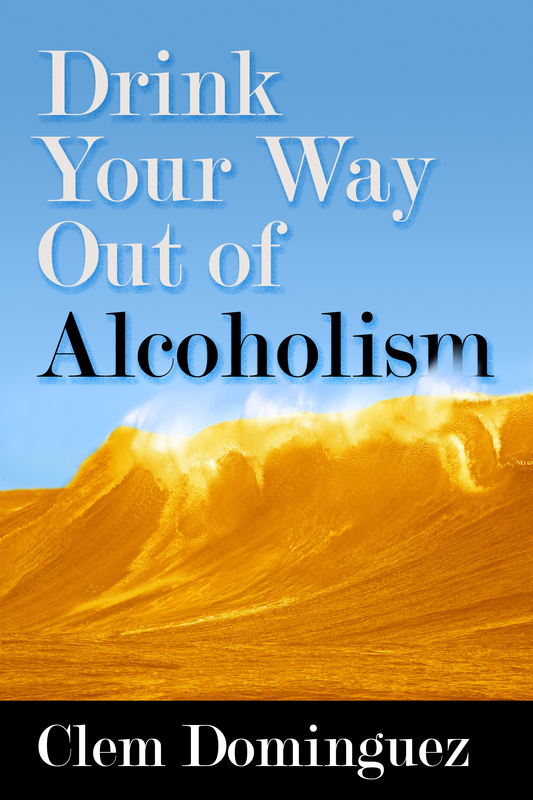 Drink Your Way Out of Alcoholism: Life-Changing Book Exposes 5 Steps to Sobriety. No AA or Rehab Center Here! Written by Clem Dominguez, this compelling new book depicts the author’s story from harrowing alcoholism to complete sobriety. With no condescending group meetings or stigmatizing rehab centers in sight, the book is poised to resonate with thousands who are looking to put down the bottle for good.